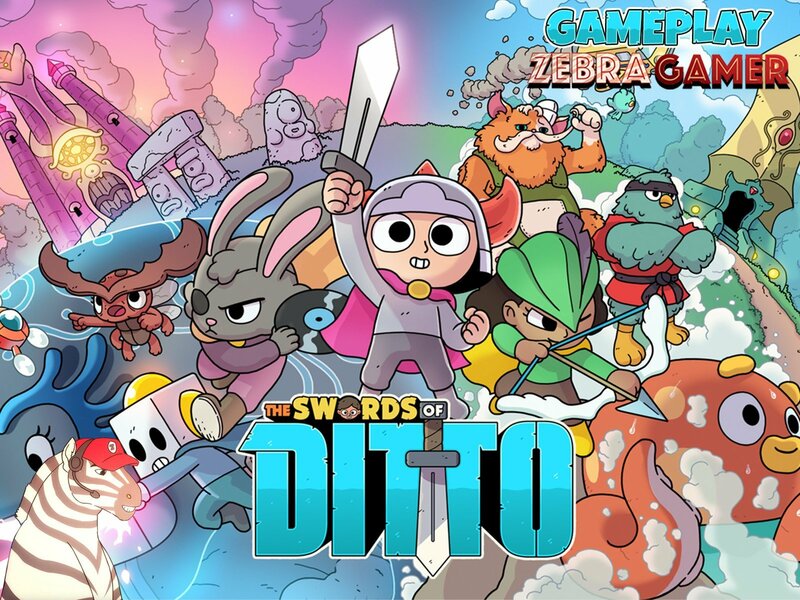 Join Zebra Gamer as he plays through The Swords of Ditto! The Swords of Ditto is a roguelite action RPG that creates a unique adventure for each new hero of legend in the relentless fight against the evil Mormo! Explore a delightful but dangerous overworld, brave menacing dungeons, and improve your hero in a charming village, during your quest to overcome the evil that plagues the island.